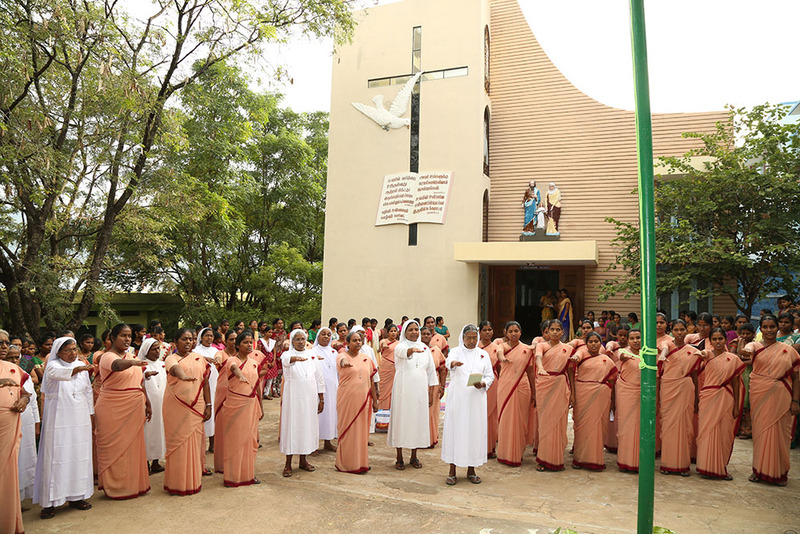 Superiors of Communities, appointed by the Superior General in consultation with the General Councillors and the Provincial Superiors, shall govern and administer the community as per the authority and direction of the Provincial Superior and the Superior General. 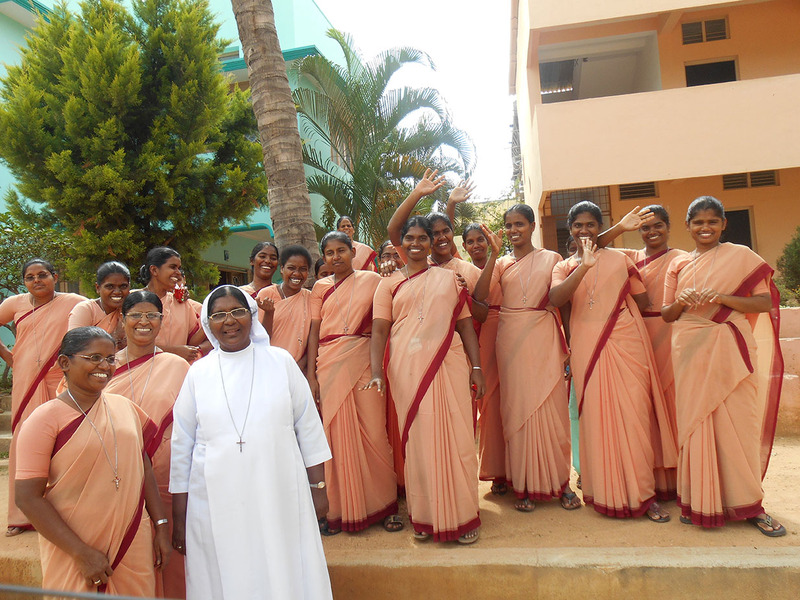 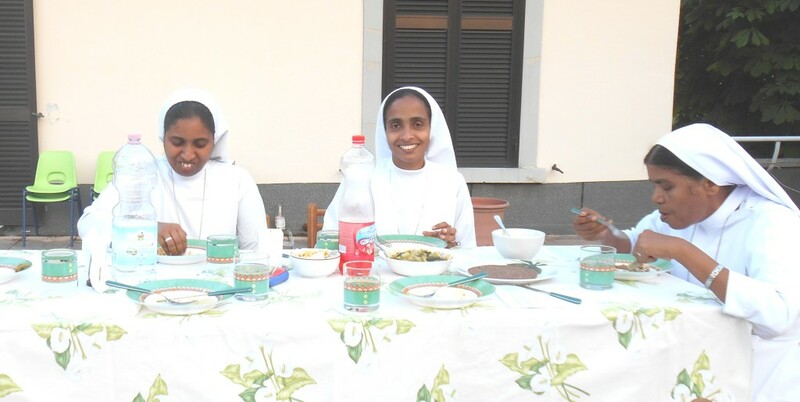 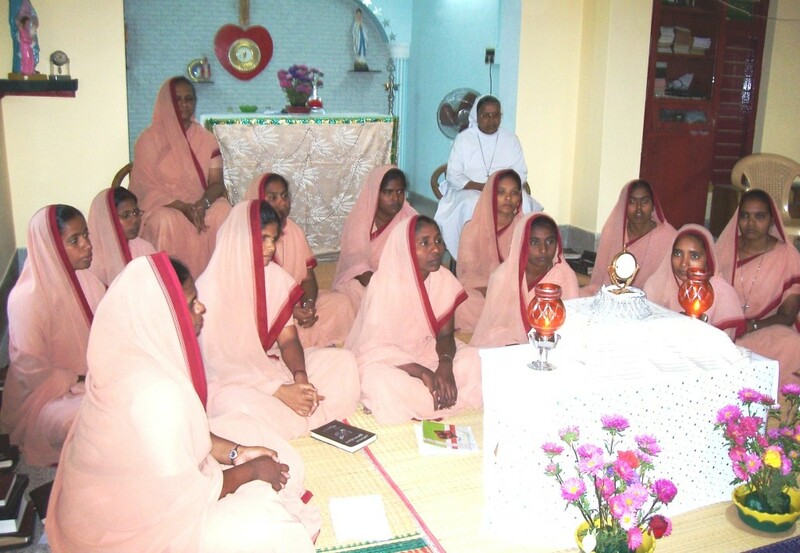 They have the responsibility and duty of their communities to provide spiritual leadership to the sisters, to respect the aspirations and ideas of the sisters, to animate the sisters in planning and executing the different apostolic ministry and to help and guide the sisters to give their best service to the society, the Congregation and the Church. 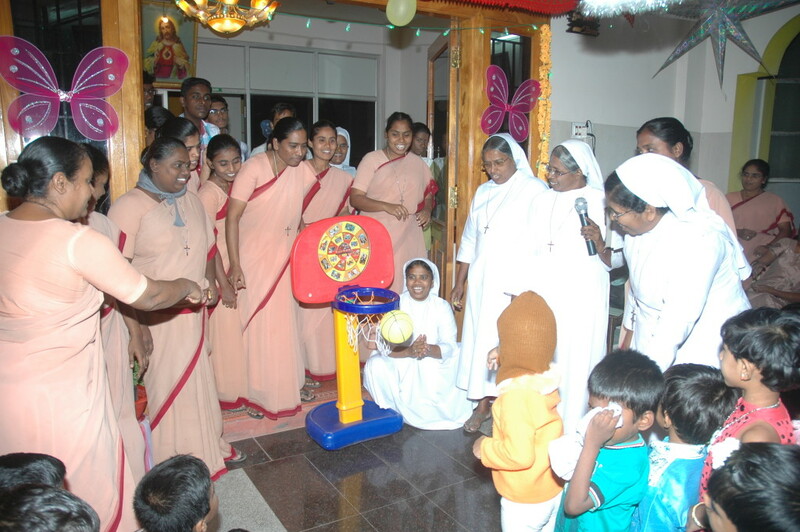 They animate all the sisters of the community to foster and strengthen unity among them so as to maintain good relationship with one another in the community with a spirit of love and concern.